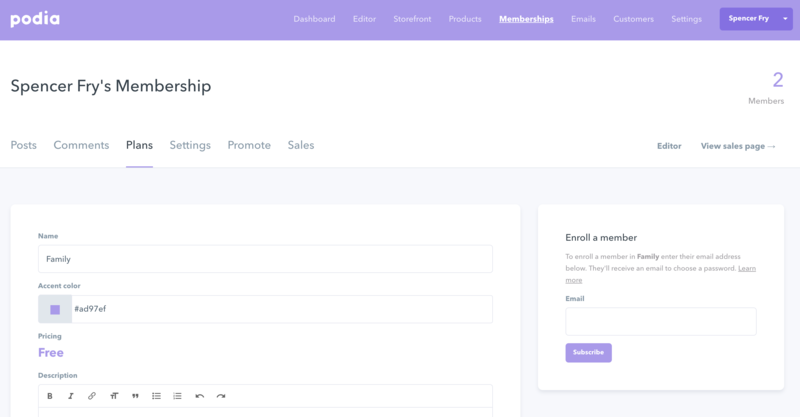 You can manually enroll members directly into a free Membership Plan just by entering their email address. They'll receive an email that they're now enrolled. Can I enroll members into a paid Membership Plan? While you can create a 100% off coupon and email it to them, you can't manually enroll someone into a paid Membership Plan. 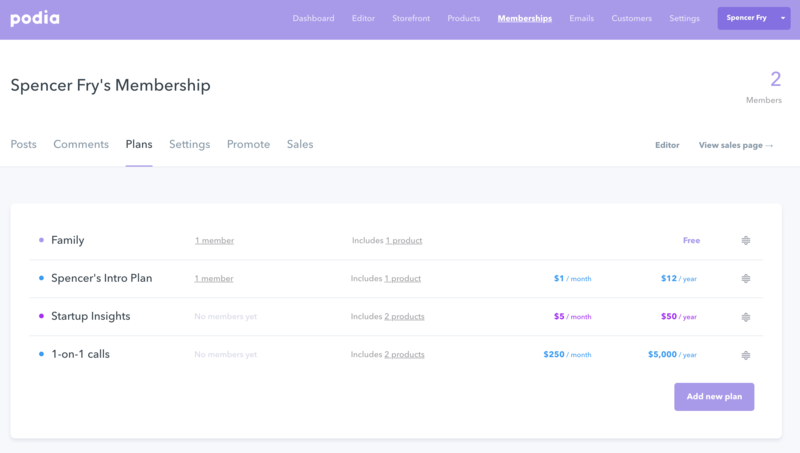 The reason for this is that paid Membership Plans create a subscription in your payment processor, and there's currently no way to manually enroll the member into a paid plan without doing so. 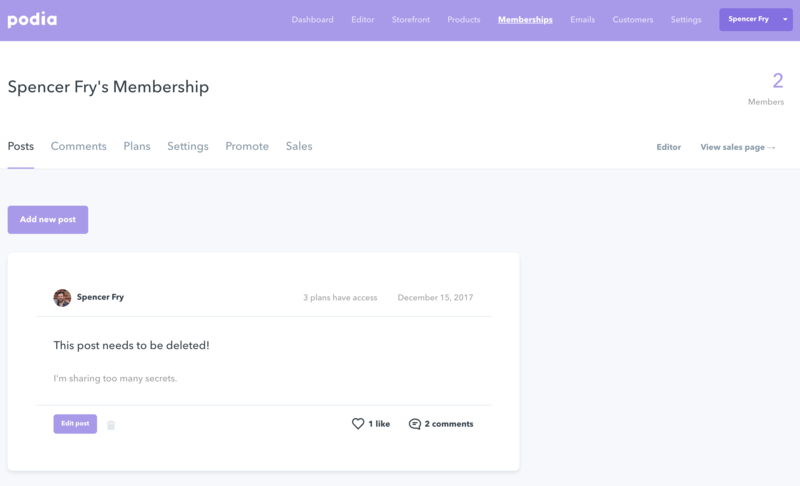 It's possible that in the future you'll be able to, if payment processors allow us to create paid Membership Plans without automatically generating a subscription.